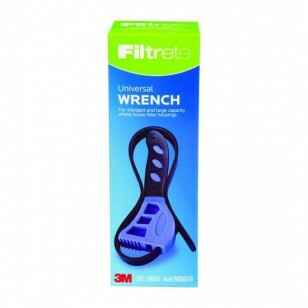 A genuine OE part, the 3M Filtrete Universal Water Filter Housing Wrench makes it easy to replace any filter used in either a standard sized or large capacity filtration system housing. A genuine OE part that fits universally with all filter housings, and comes complete with an easy to grip ergonomic handle, this wrench will help you loosen even the most stuck or jammed housing when itâ€™s time for a filter change. 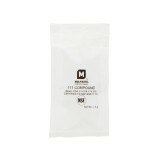 Order the 3M Filtrete Universal Water Filter Housing Wrench from us by 4pm CST and weâ€™ll ship same day.